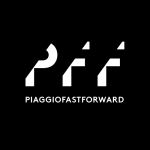 As many friends are aware, since June 2015 I have been leading a new venture that seeks to pioneer smart approaches to the mobility of people and things: Piaggio Fast Forward. Based in Cambridge, Massachusetts, near MIT and Harvard, the startup is a development partner of the Piaggio Group, the largest European manufacturer of two-wheel motor vehicles and one of the world leaders in its sector. The Piaggio Group product range includes e-bikes, scooters, and motorcycles, as well as the three- and four-wheel light commercial vehicles. The Piaggio Group brand portfolio contains some of the most distinguished and historic names in the two-wheeler industry, from Gilera® and Moto Guzzi® to Aprilia® and Vespa®, the extraordinary two-wheeler that has come to be regarded as “the” scooter, with more than 18 million vehicles produced to date. 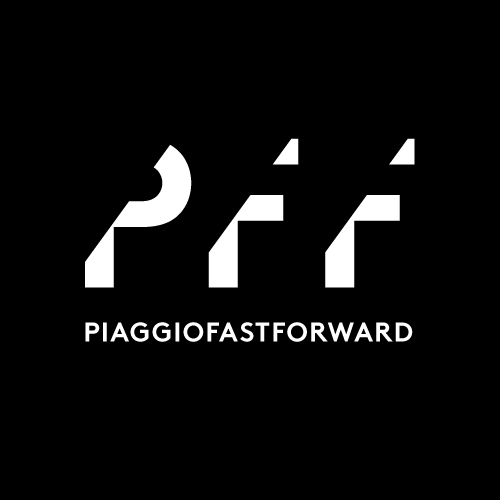 To celebrate the launch of Piaggio Fast Forward, an event was held on October 2 in Milan entitled The Shape of Things to Come before an audience of 1,200 students, journalists, and entrepreneurs. The event title evokes H.G. Wells’s speculative/dystopian history of the future extending from the time of his novel’s publication (1933) to 2016 (as well as Max Frost and the Troopers’ 1968 anthem from the film Wild in the Streets. Of course, 2016 is no longer in the future. It is now. And The Shape of Things to Come sought to reinvigorate the challenge of imagining and shaping a future that enhances the quality of life, provides solutions for humanity’s pressing problems, and inspires new forms of leisure, delight, and satisfaction. The video recording of the entire event is available below, as well as on event webpage. The speakers are: Roberto Colaninno (IMMSI), Jeffrey Schnapp (metaLAB [at] Harvard), Greg Lynn (Greg Lynn Form, UCLA, Vienna), Beth Altringer (SEAS, Harvard), Sasha Hoffman (Fuzzy Compass), Doug Brent (Trimble), Nicholas Negroponte (MIT Media Lab). The moderator is Marco Montemagno. The stage set, sound, lighting, and video work is by our friends at Piano B (thanks Mario, Guido, and the whole team!). Our logo is by Daniele Ledda at XY communications in Milan.